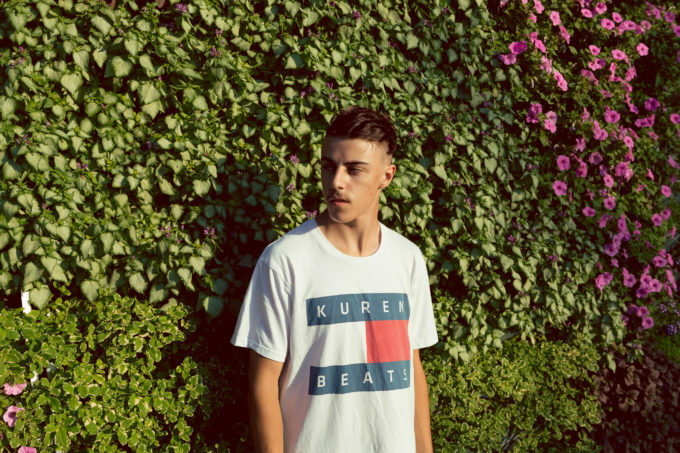 Listen, as young New South Wales-based producer Kuren strides confidently onto the music scene again with his new single ‘Red Dress’. Already counting the team at Triple J among his growing legion of fans – he recently won the station’s Unearthed NIMA competition – the producer (also known as Curtis Kennedy) has been diligently finishing work on his upcoming sophomore EP entitled ‘Tesseract’, which is reportedly infused with flavours from across the planet; vocalists sourced from a team in Austria, guests from the US, mastering in Russia, beats from down under. We’re pretty sure it will. Listen to ‘Red Dress’ below and look for the ‘Tesseract’ EP, dropping to digital retailers everywhere this Friday.